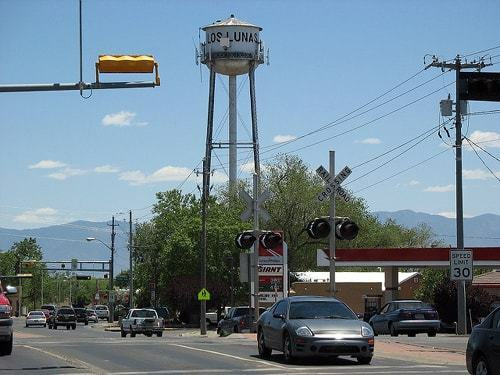 The Valencia County News-Bulletin reports the village will work with the University of New Mexico School of Architecture and Planning on the project. The grant was part of a total of $4.1 million issued through the agency’s Our Town program. The Route 66 Museum has been in the village’s plans for several years to commemorate when the route dipped down into Los Lunas between 1926 and 1937 before heading west to California. “The focus of our Route 66 Museum is really to tell the under-told stories of local, mostly Hispanic agricultural communities and how the route impacted them,” said Erin Callahan, the village’s special projects planner. The village purchased the lot and two structures west of the Luna Mansion with the Route 66 project in mind. One of the structures is a historic building and likely where the museum will be housed, Callahan said. The property was the old Country Inn and part of what the grant will fund is a historic preservation inventory, as well as intensive studio courses through the UNM School of Architecture. The village hopes to issue a request for a proposal for the museum project in 2020. With Albuquerque planning a Route 66 visitors center on its west side, one wonders about the viability of a Route 66 museum and visitors center less than 30 miles away.